Unfortunately it is only recently that we have become aware that many of these chemicals are dangerous to humans, let alone the environment. 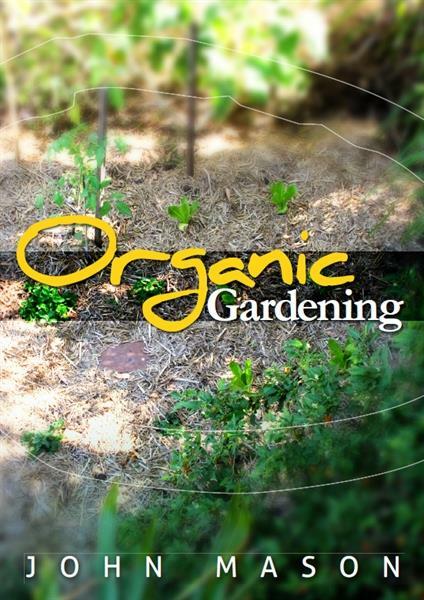 Natural gardening has however increased in popularity in recent years due to the conscious awareness of safety in the garden, the protection of the environment, plus the desire to produce uncontaminated crops that are healthy to eat. Natural gardening should have an environmentally sound approach that helps people work in and enjoy their gardens but also protects the birds, insects, animals, plants, soils and water that are part of the natural environment. This book will lead you through these practices and guide you to naturally maintain your garden and develop it into a slice of Eden!